The only advanced eSourcing solution and intuitive Reverse Auction software that can help you maximise your savings for as little as £500 per month. Never install or upgrade software again. Simply access anywhere through your web browser with our on-demand tool. We're founded by Procurement experts, so we've walked in your shoes. Market Dojo's eSourcing experts are on hand to supply you with a free demo and help you to discover how you can run a perfect reverse auction. Accessible through our support page to guide you through the software. An expansive library of guides to boost your confidence. Our community for you to collaborate with like-minded individuals. Want to run an auction event today? 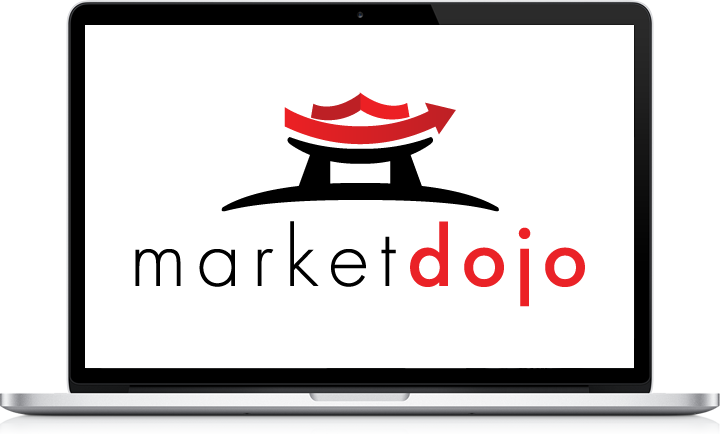 Market Dojo only provides live demonstrations for host users. If you're a supplier you can find more information on our resources for tutorials videos to help you.